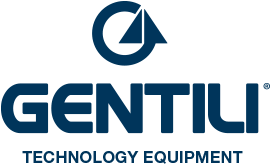 Since 1974, Gentili Technology Equipment is the leading specialist in design, manufacture and installation of van racking systems and vehicle conversions. The company works with creativity, passion and innovation for big and small companies and professionals. 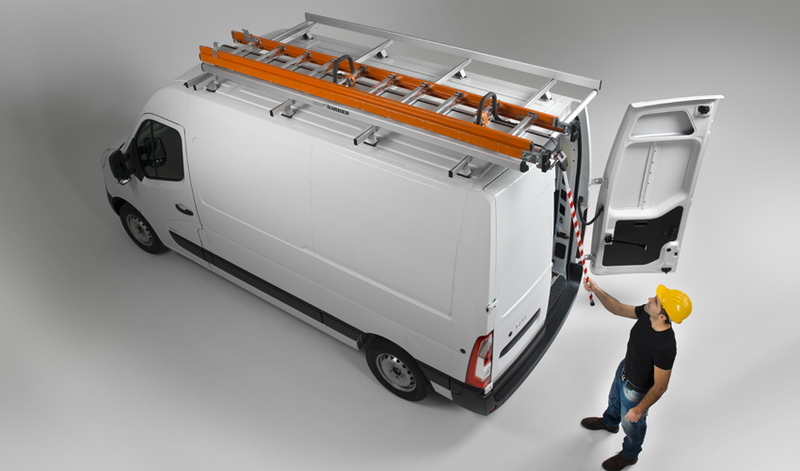 Gentili’s van racking systems are the best solution combining functionality and safety with the customer’s specific needs, who can work effectively in any condition. Van racking systems and bespoke vehicle conversions from Gentili Technology Equipment are based on 4 guiding principles: maximizing operators’ productivity, maximizing operators’ safe working, minimizing environmental impact by utilizing 100% recyclable products, and by strengthening corporate image. Our product range includes bespoke racking systems for commercial vehicles, cars and pick-up trucks. 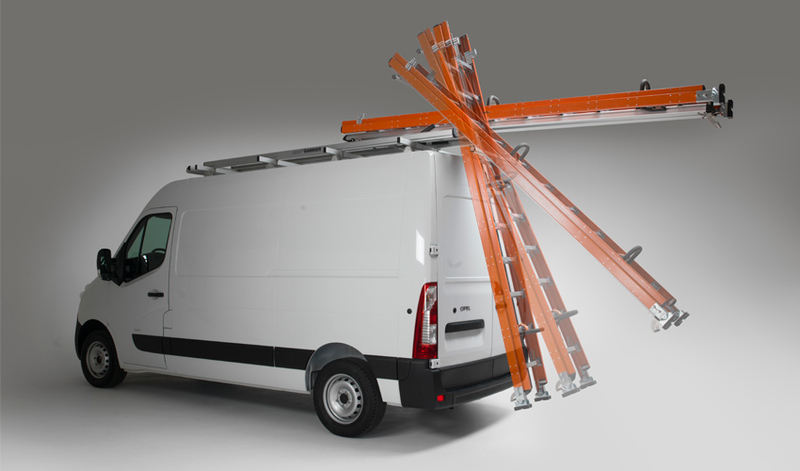 We also supply the G2000 Harrier ladder rack for commercial vehicles, on board power units including on board welding capabilities as well as compressed air. We design, manufacture and fit specialist vehicle conversions for Fire Brigades, Civil Defence, Highway Contractors, Utilities Providers and more. Our racking systems including shelving, lockers, drawer units and service cases keep tools tidy, secure and readily available. Browse our site for some example photos. 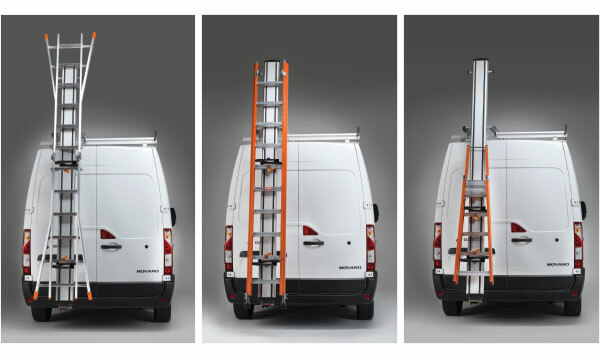 The new G2000 Harrier ladder rack by Gentili Technology Equipment allows for quick and easy loading and unloading of ladders from the vehicle roof. The new G2000 Harrier is the ideal partner for those looking for safety, quality and excellent performance, thanks to servo-assisted unloading and loading. A set of dampers makes the slide drop to the ground and raise automatically with controlled movement. The operator is protected from risks and accidents and can handle the ladder effortlessly. Improved safety: the ladder is secured firmly to the rack by two retainers and two fastening belts.